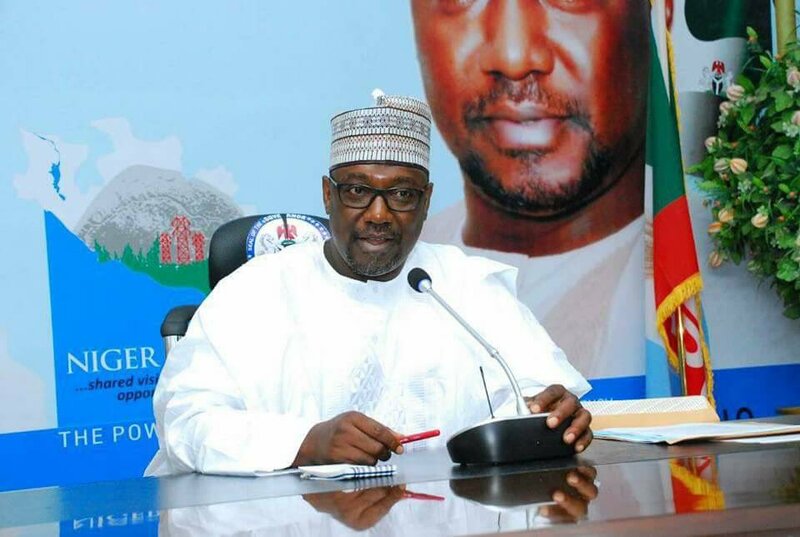 Niger state Accountant General, Saidu Abdullahi contradicts Auditor General Ndayuwa, saying funds disbursed followed certificate of due process. He added that 1.6 billion was disbursed not 1.7 billion in three tranches from July to November not in a day as claimed by Mr. Ndawuya. The accountant general also said, Permanent Secretary Umaru Bawa did the disbursements as the chief accounting officer and his office (accountant general’s office) never raised any protest as to whether the funds were mismanaged then uder cross examination. Earlier a bureau de change operator, Rabiu Musa said he was an operator with several customers, on cross examination by counsel to 2nd defendant Mamman Mark Usuma SAN. Mr. Rabiu Musa who is a witness PW 9 could not tell his age, instead gave his date of birth, said he has numerous customers including one Ibrahim Nasko. Rabiu could not also tell if the bureau de change he works for is legally registered for the operation or knows the limit allowed for exchange by individuals. The prosecuting counsel Ben Ikani thereafter moved for an adjournment, this move drew the anger and tongue lash of the the counsel to 2nd defendant, Mr. Usuma SAN, he said, there have been eight adjournments in the past all at the instance of the prosecution, as such he is objecting to it because it has limited the freedom of his client who is the 2nd defendant, the Presiding Judge Yalim Bogoro denied the objection and adjourned till October 22, 23, for continuation of trial.